Have a dance, meet a worker, come home with cash to spare. First a Levi's outlet, then a record shop, then a record shop/workers' bar, Plastik has been through gradual transformations to become the popular bar/mini club that's now one of the focal points of the Ibiza workers' scene in San Antonio. Just off the Egg roundabout, Plastik offers more than your average West End bar, with quality house music and a small but jumping club atmosphere by night and social meeting point by day. Plastik is probably best known for its pre-parties, as it is one of the go-to pre-party venues in San An - especially for boat parties. As far as San An goes, Plastik is one of the more high profile bars, and as such has enjoyed visits and film shoots from reality TV stars like the (love 'em or hate 'em) TOWIE cast. 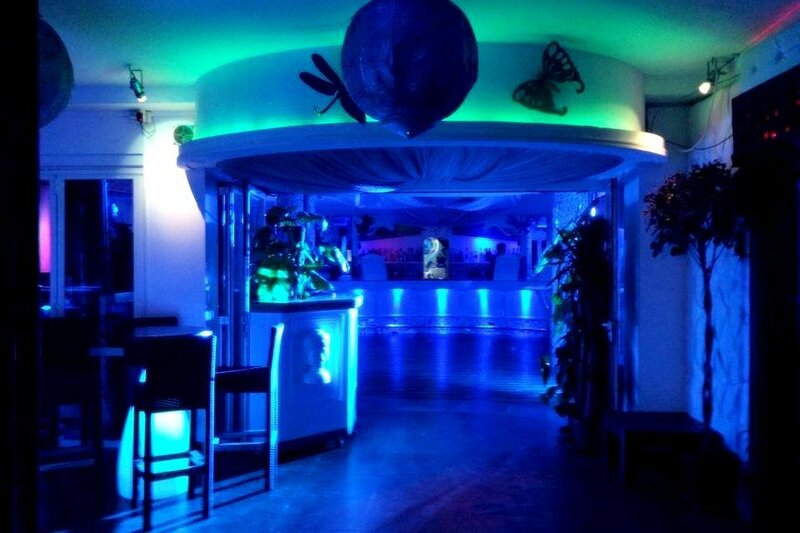 Plastik is ideal for holidaymakers if you fancy a dance but don't want to commit to a superclub, and is also a great spot to meet people if you want to ingratiate yourself into the tight-knit San Antonio workers' community. The Plastik crowd is young and mostly from the UK, which is the norm for most San Antonio venues.